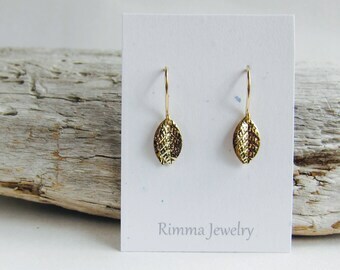 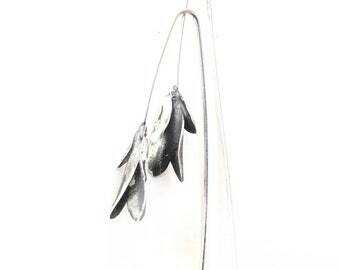 Tiny leaf earrings. 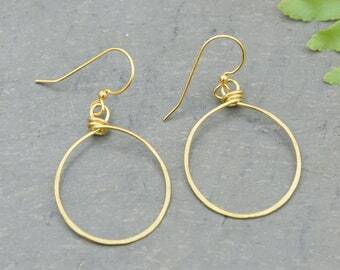 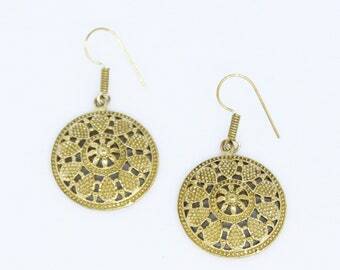 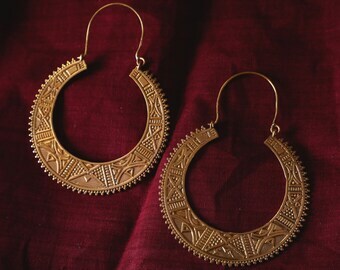 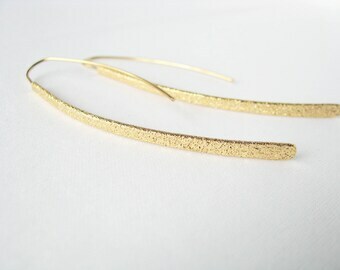 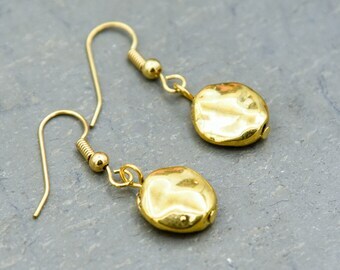 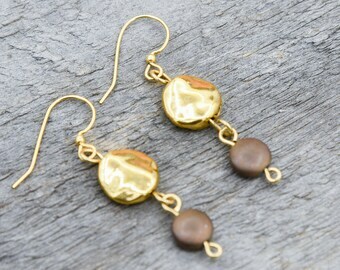 Gold earrings, drop earrings, small everyday earrings. 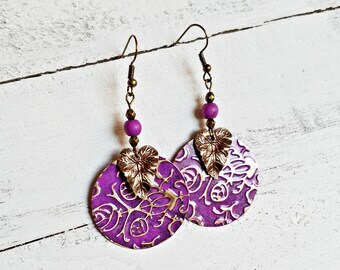 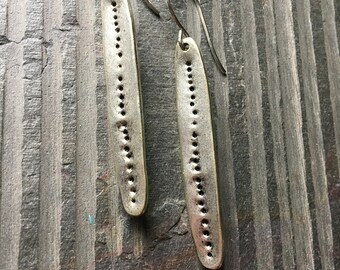 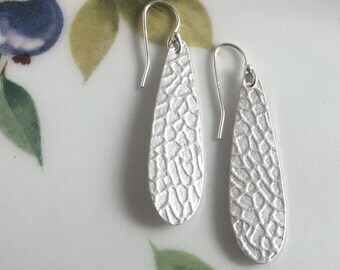 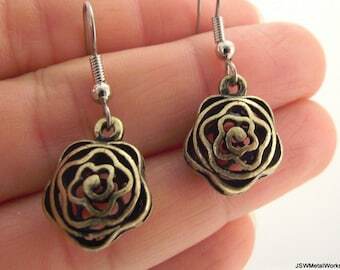 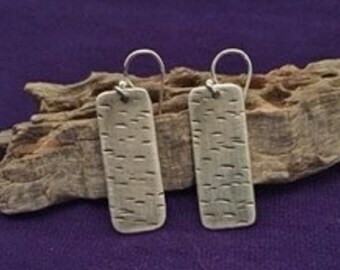 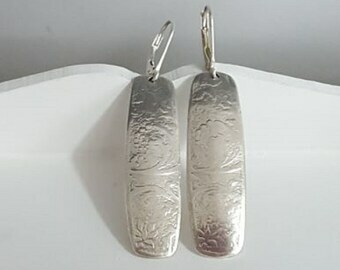 Textured two in one earrings!